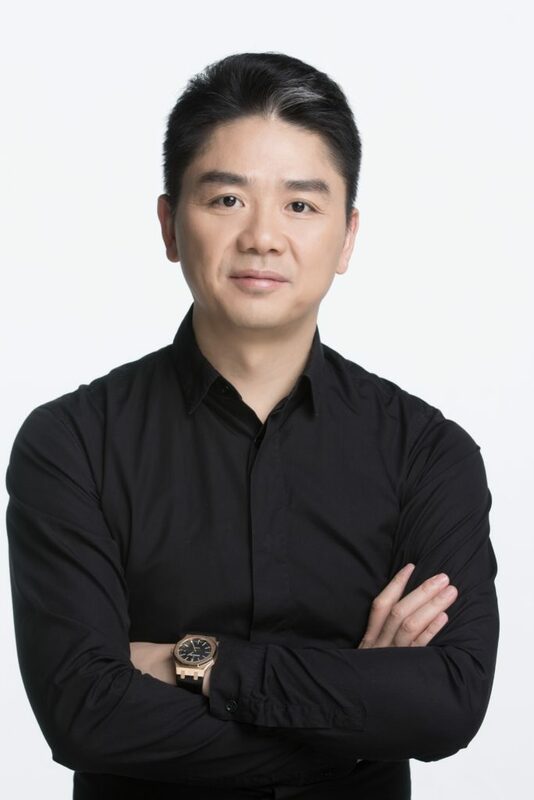 Richard Liu, best known as the entrepreneurial mastermind behind the popular e-commerce powerhouse JD.com, built his empire from humble beginnings, coupled with a motivated attitude, business prowess, and a belief in the prospect of e-commerce, long before major retailers began moving their operations to the world of online sales. Born in China’s Suyu District to coal shipping parents, Liu excelled at school and eventually earned a bachelor’s degree from The People’s University of China. While pursuing his undergraduate degree, he began to take great interest in computer programming and coding and taught himself the skills needed to eventually build his online empire. His first venture into the business realm came after graduation as he entered the workforce at Japan Life, a natural supplement company. As a model employee, he quickly garnered additional responsibilities, which led to his position as the Director of Computers. After a couple of successful years with the company, Richard Liu decided to venture out on his own, renting a small commercial space in China’s equivalent of “Silicon Valley.” Named Jingdong, this initial company sold magneto-optical goods, and swiftly grew into a 12 store chain. Though his initial forays into business development proved to be fruitful, China’s SARS epidemic forced people to consider alternative shopping methods, as more and more people became reluctant to leave their homes. Recognizing this as an opportunity to parlay his previously perfected coding skills, and to venture into a thriving territory, Liu decided to close all of his brick-and-mortar locations, and moved his company entirely online, under the name 360Buy Jingdong. Though he initially sold the same products as offered at his previous physical locations, his perfection of a streamlined shipping model, along with seamless customer-centric platform, opened up new opportunities to easily sell other goods. Taking advantage of this opportunity, his company expanded and became known as JD.com. Through the use of modern technology, including the world’s largest fleet of delivery drones, and proprietary front-end design created to provide all customers with a seamless shopping experience, JD.com saw immediate success and continued annual growth. 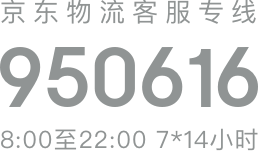 Today, the company provides same-day or next-day delivery to a population of over 1 billion people, 300 million of whom are active and returning customers. JD.com boasts strict product and vendor guidelines that guarantee authenticity and superb quality of products and maintains positive business relationships with some of the world’s largest brands. As JD.com’s founder and CEO, Richard Liu retains strategic oversight of the company and is constantly looking ahead to the future. As the company continues to grow, goals of expansion throughout Southeast Asia and beyond are on the horizon. Additionally, the company hopes to continue to garner partnerships with other worldwide leaders, adding to the globalization of the e-commerce platform. For Richard Liu, JD.com has come a long way and continues to thrive each year under his leadership. With no signs of slowing down, Liu will continue to lead the company to the pinnacle of innovation, and continue to excel in the now vastly competitive e-commerce market.